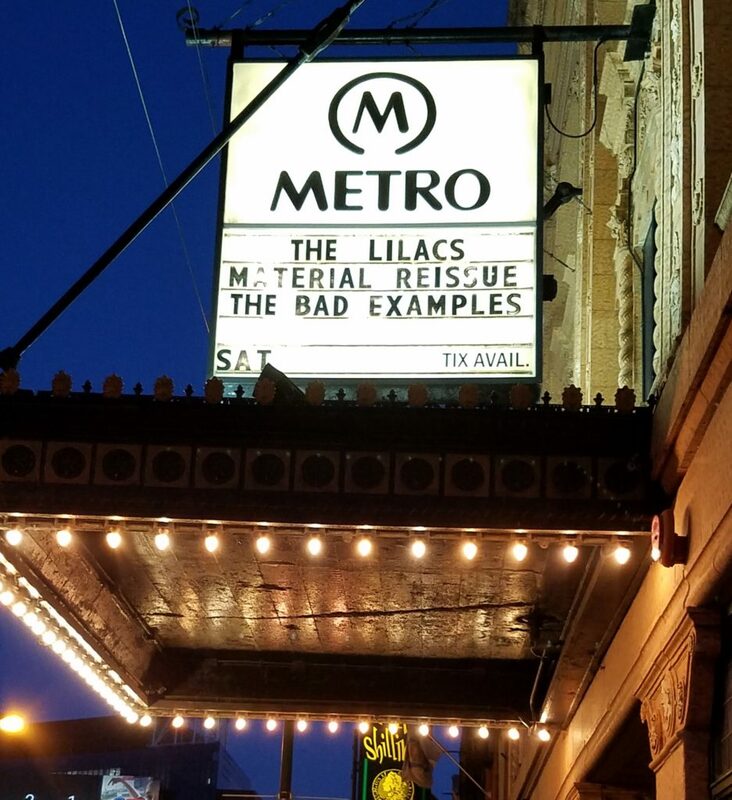 On March 4, 2017, The Lilacs played together for the first time since the early 90s to commemorate the 25th Anniversary of the release of the group’s only full-length record, The Lilacs Rise Above the Filth. 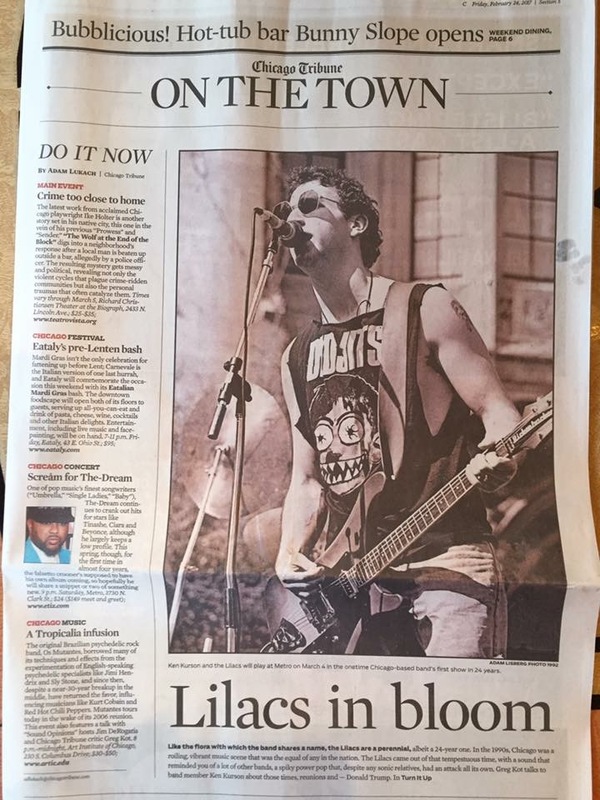 The group headlined a Saturday night at Cabaret Metro and Greg Kot, the undisputed bard of Chicago rock journalism, wrote a beautiful piece previewing the show. This was a great show. I have a lot of memories from the Cabaret Metro. Now it’s just called The Metro. I think this was my most favorite event of 2017. Seeing all these fabulous songs come alive after so many years again, was just the best!